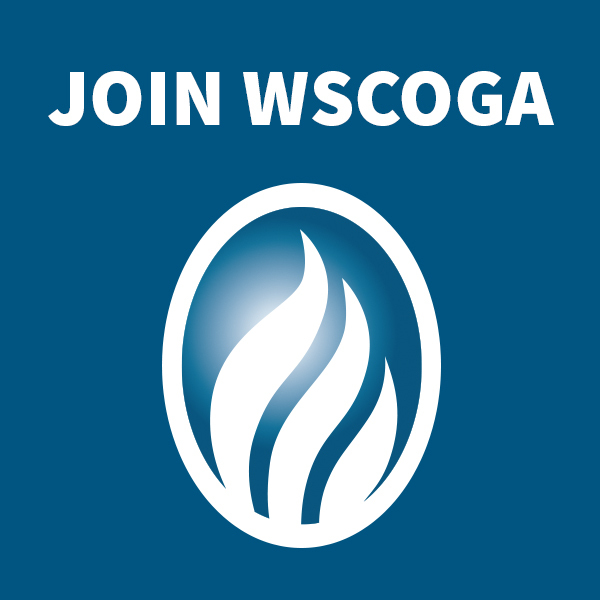 Producing natural gas and petroleum products for the benefit of society. 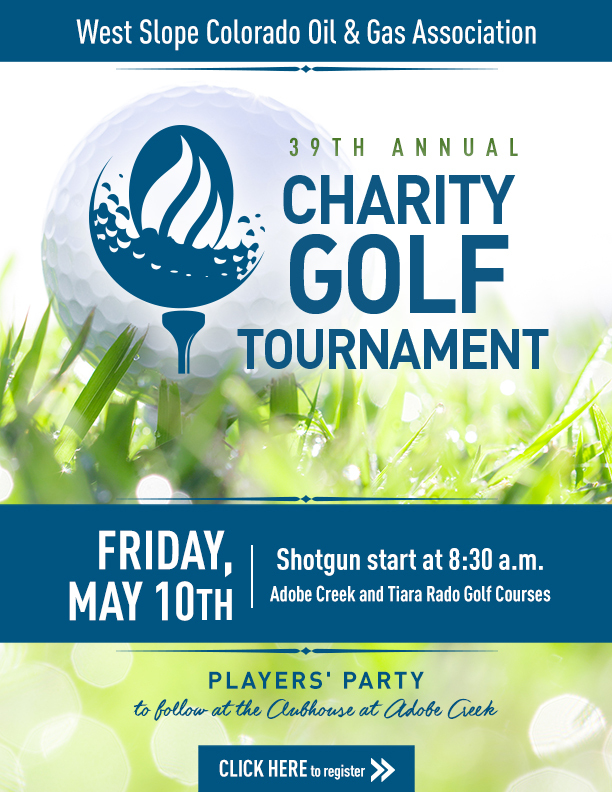 This is the mission of The West Slope Colorado Oil & Gas Association. Advancing this mission instills a sense of pride throughout members of the organization. 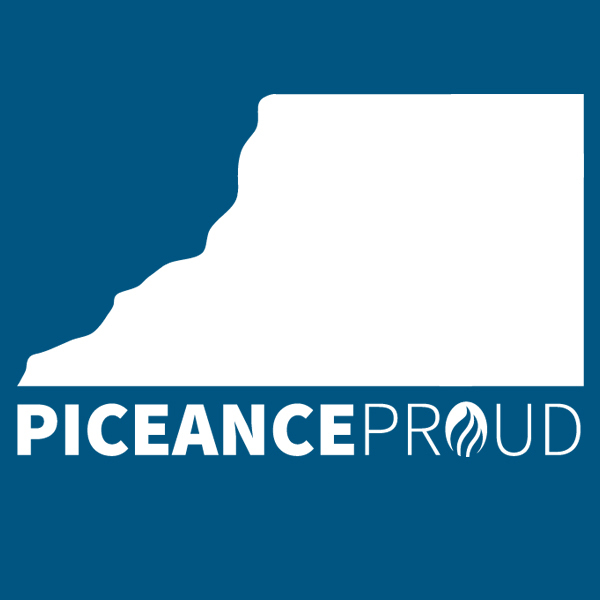 As a result, those who live and work in Western Colorado’s energy industry call it Piceance Proud. 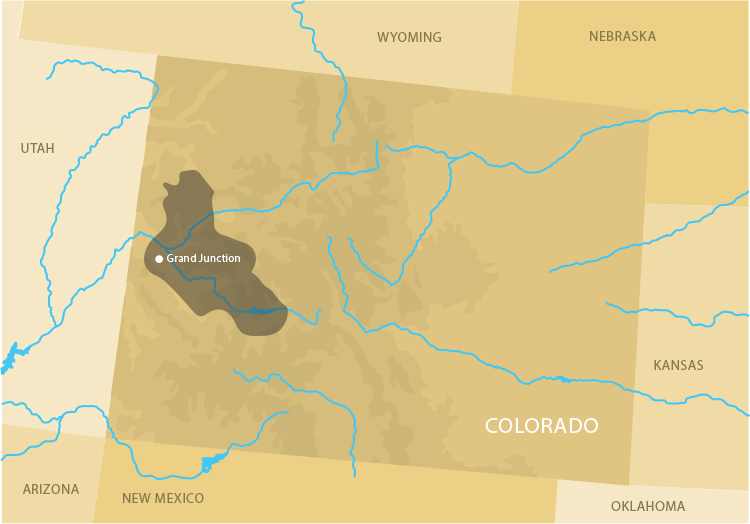 Explore our site and learn how natural gas and petroleum products from western Colorado power the nation’s electric grid, support the world’s food supply and sustain a national standard of living never seen before. Better yet, join the organization and learn first-hand what it means to be proud, Piceance Proud.